Product categories of Sheet Metal Silk Printing, we are specialized manufacturers from China, Sheet Metal Silk Printing, Screen Printing Kit suppliers/factory, wholesale high-quality products of Aluminum Silk Screen R & D and manufacturing, we have the perfect after-sales service and technical support. Look forward to your cooperation! Metal screen printing services can print on any materials such as stainless steel, aluminum and so on. Our company offers screen printing on stainless steel, Aluminum Silk Screen, etc by using Screen Printing Kit. Our professional operators are experienced in Sheet Metal screen including printing on aluminum sheets and other metal sheets. We have modern Metal Screen Printing Equipment so we can guarantee the quality of products. Not only the Sheet Metal Silk Printing, can we also do the transfer painting for metal sheets. 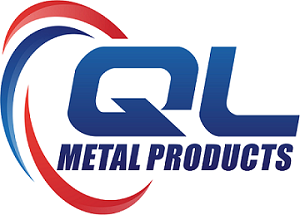 Copyright © 2019 QL Sheet Metals Co.,Ltd All rights reserved.